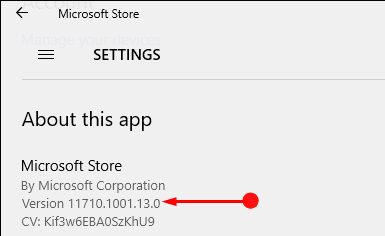 When you try getting any application with the Microsoft Store, it often happens that a video starts playing all by itself without your consent. The video starts playing as soon as you open the home page of Microsoft store. It now depends on the user whether they like it or not. There are a very less number of users who would actually love to use and watch the video whereas the maximum number of users will always find an option to shut down the clip. Thus keeping the viewers choice in mind the present variant of the OS has equipped the users to shut down the video autoplay in the store.